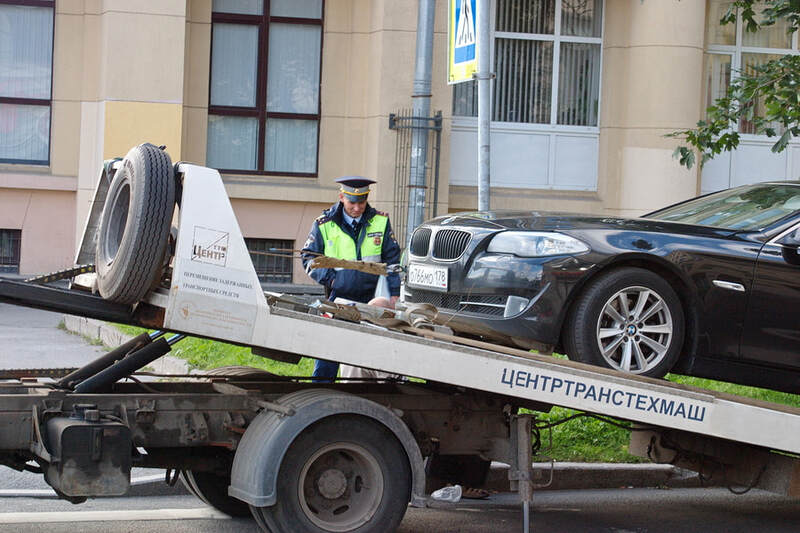 Tow truck services seem to be around everywhere these days. By this we mean that we hear about new contractors coming up every now and then and we are a little bit suspicious about how good they will end up being. This is not a cynical stand point in our pinion. 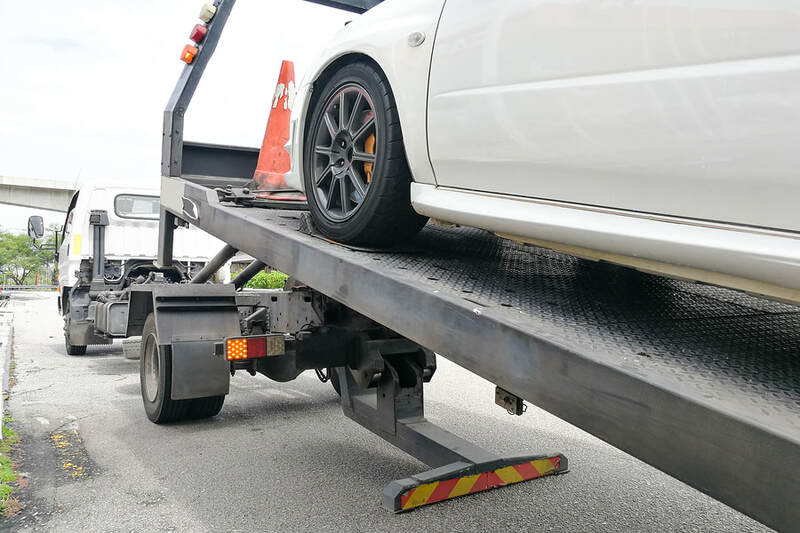 The thing is - we have been doing this for long enough to realise that there are a lot of things that go into a great service that deals with tow trucks. It is not something that can be done easily and you need to have a lot of equipment relating to the industry to be a trusted and reliable provider. We are one of those and we realise how long it takes to get here. 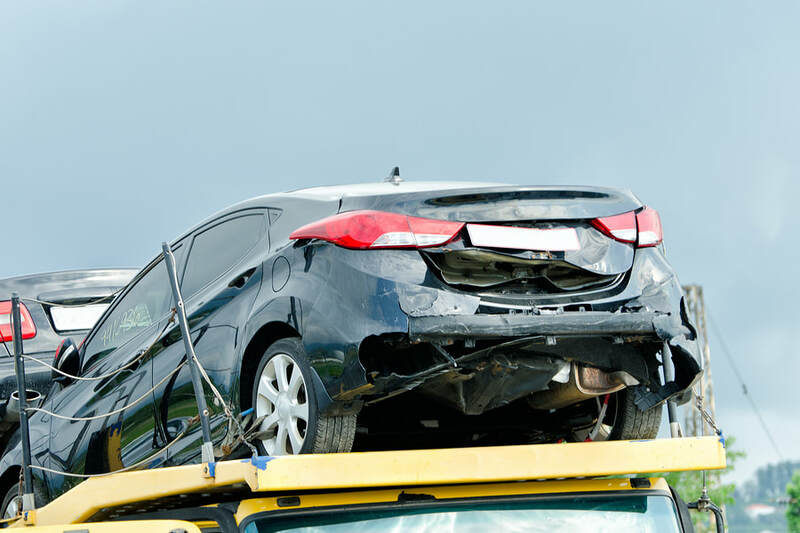 Therefore, when it comes to tow truck services, we are here to urge you to choose a long standing professional. If you are from the Stamford area or you live nearby, we are the ones for you! 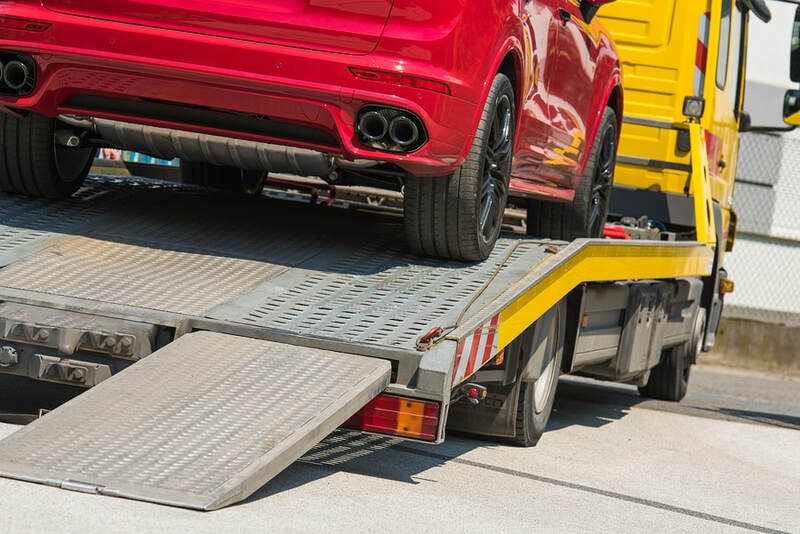 Our team of highly trained professionals have been doing this for long enough to know that there are a few things that go into a great tow truck service. There are a few things that make it work. Firstly, you need to have a lot of faith in your product. That is where you live and die as a business. It is not about making profit, it is not about driving down costs, it is not about any of the things above apart from product reliability. If you concentrate on this you will see that you start to gather a rock solid reputation in the local area and this sets you up well for the future and for many years of serving the community that you love in your chosen profession! The main reason we have set up this website is to give our customers a good idea of what it is that we can offer. We know how versatile we are but we aren’t sure others are quite up on their knowledge yet. After all, when you hear about a tow truck company, you think of the tow truck, right, rather than all of the other things we can provide like roadside assistance and flat tire services. The second reason why it is good to have a website is to make sure that your clients have an easy route to contact you at any one time. Especially in the tow truck industry, it is very important to be aware of the kind of urgency that many jobs require. You will need a reliable number when the time comes - choose ours! 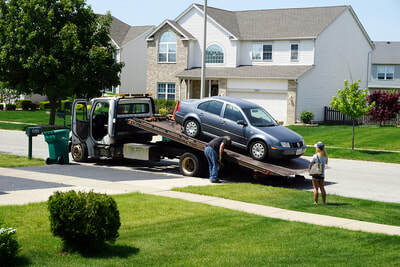 We also have another towing company in Jersey City, NJ that operates 24 hour providing towing services in Jersey City. We work with commercial as well as residential clients to make sure you get the best towing services. Wherever you are, you don’t need to worry about breaking down again. We are there to give you a helping hand. ​“Need a tow service near me? I will be able to point you in the right direction. Fast towing, heavy duty towing and long distance towing are all possible when you have a great contractors in the area who are all about doing a fair day’s work for a fair day’s pay. They are on speed dial now for any future jobs and i’m sure i’ll use them again.” - Natalia J. This is a great towing service that is pretty much guaranteed to not damage the vehicle. Use it! The big guns. Not many contractors are able to operate this. Take advantage of us. ​“There is a great towing service near me, it is official! Now, I won’t ever have to worry about being stranded on my way to anywhere. 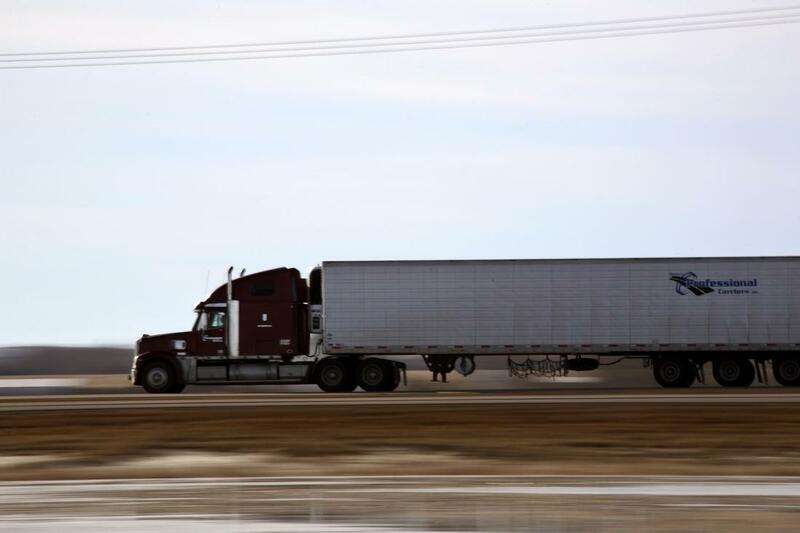 They have great tow trucks and a fleet that is big enough to handle any job. Towing near me is a pleasure to see at work. My friends are jealous that they don’t live in this area just by virtue of this. 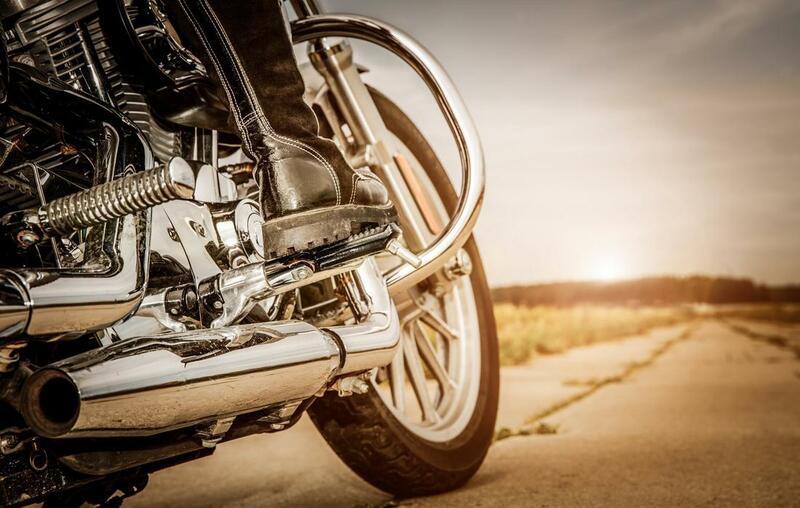 We try not to brag in front of them!” - Underwood, P.
Most operators do not specialise in towing for motorcycles. We have the tools to do it so why wouldn’t we? It makes a difference. 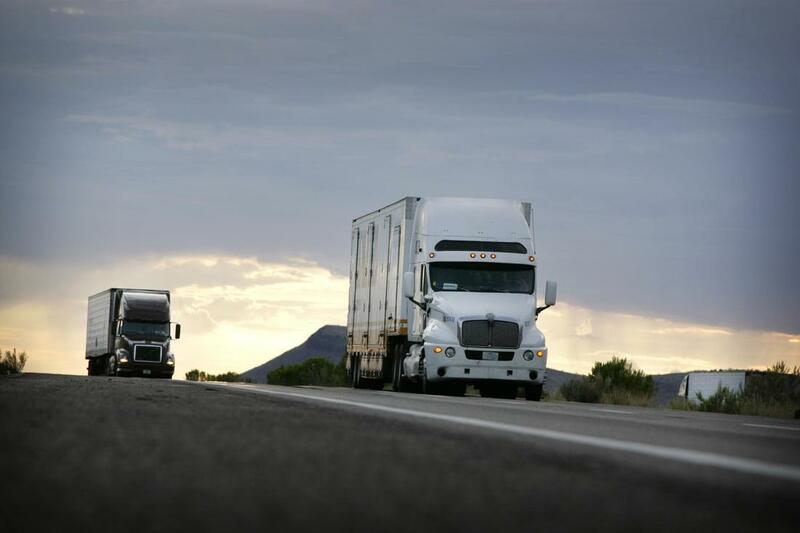 Between light towing and heavy towing, we don't discriminate against medium sized vehicles. ​There are many ways to get in contact with us here starting from quite a normal and old fashioned technique and running onto more modern techniques in comparison. Firstly, you are very free to come in and say hello. Most of the time, there is someone here who would love to greet you and to get to know you. Secondly, you are very free to call up and to arrange a conversation over the phone. We are not the kind of company that will ask you for personal details or make this feel difficult in the slightest. In fact, it will be the exact opposite. The third way of getting in touch is via email. This technique is great for when you want to convey a lot of difficult information all at once. We will get back to you as soon as possible with our response.